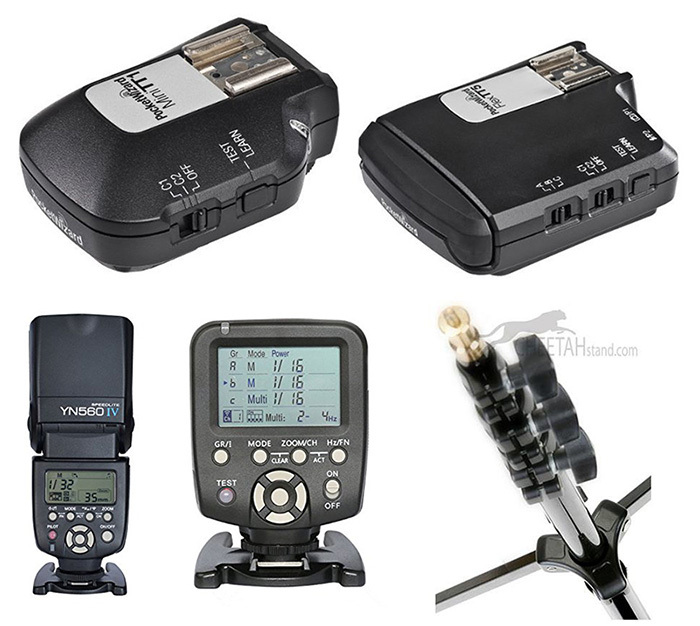 Should you spend $469 on a Canon 600EX-RT speedlite, or $120 on Yongnuo’s nearly identical clone, the YN600EX-RT? 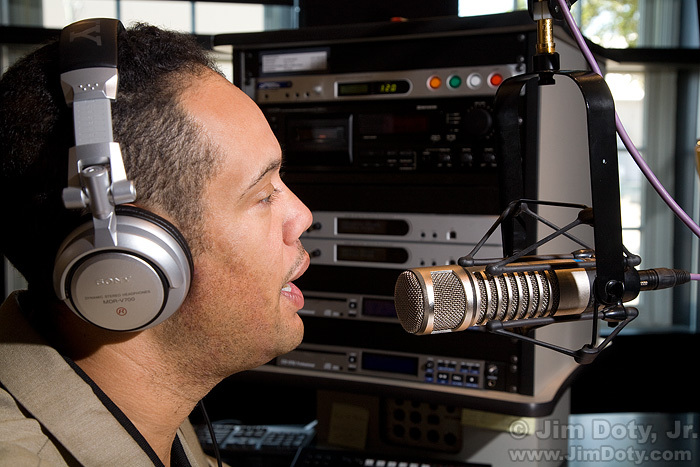 And what about the radio transmitters? 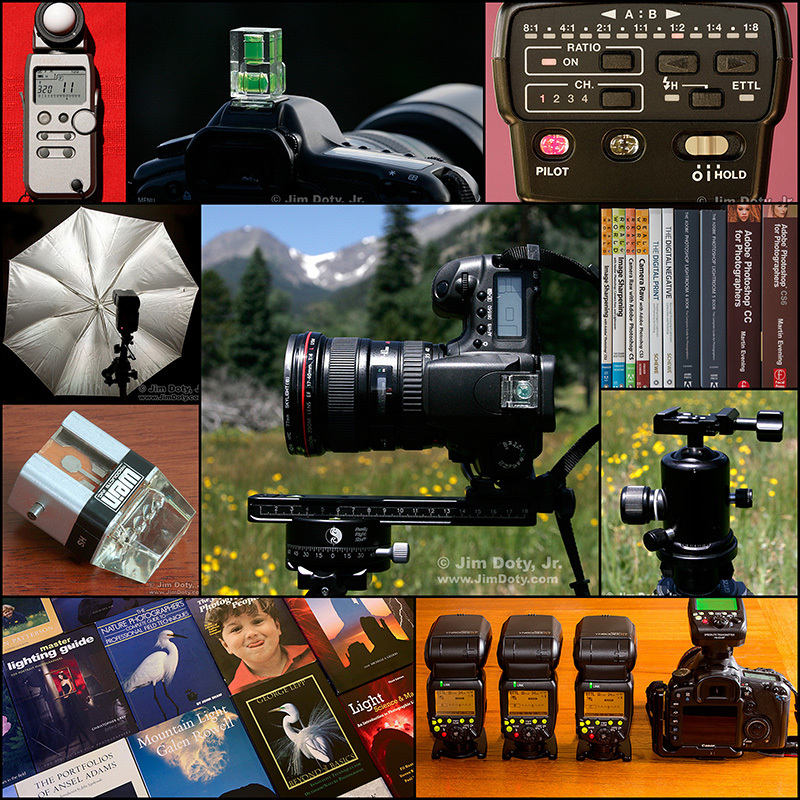 Canon’s is $285 and the Yongnuo copy is $88.00. 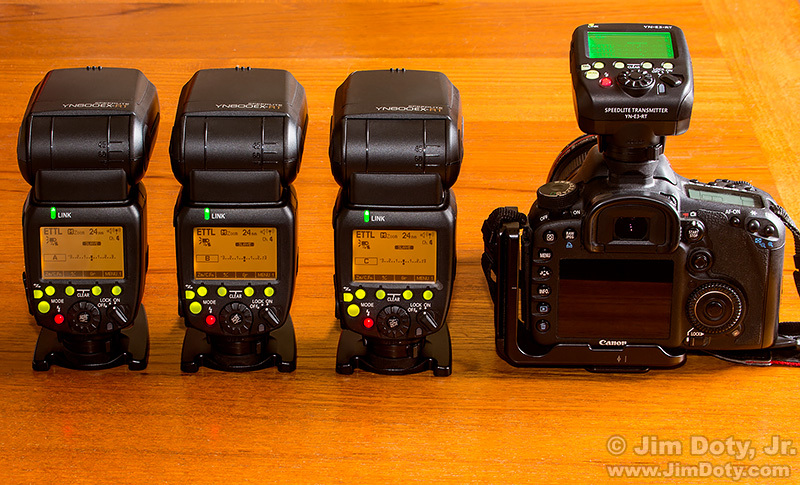 So you can buy three Yongnuo speedlites plus the radio transmitter for less than the price of one Canon speedlite. The price advantage is clear, but what about quality, reliability, and service issues? Originally posted Nov. 1, 2017. Most recent update: April 7, 2018. 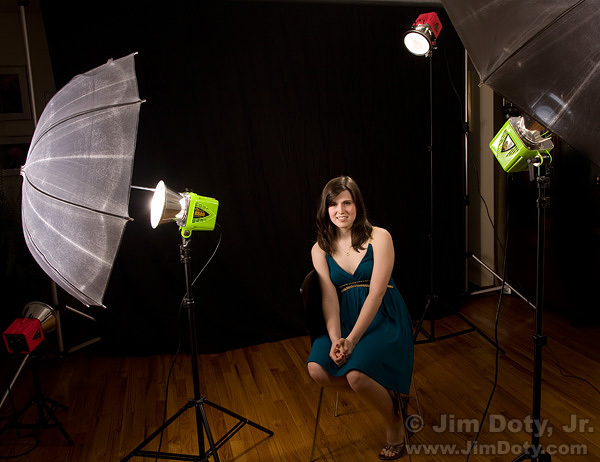 I get lots of photo questions and many of them begin with “What is the best . 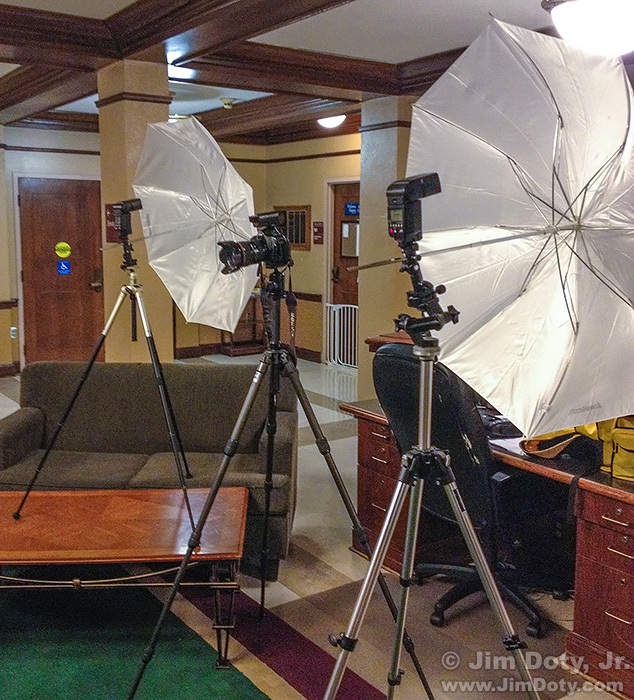 . . .” They usually come from photographers or someone who is shopping for a photographer. Posted Nov. 19, 2016. Updated and re-posted May 5, 2017. Posted Nov. 22, 2016. Updated Nov. 8, 2017. Originally posted November 22, 2016. Updated April 28, 2018. 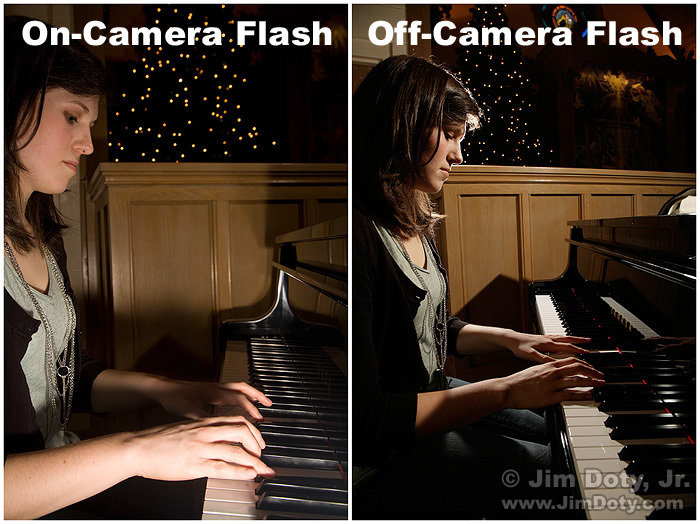 There are lots of advantages to getting your flash off the camera, and it is probably much less expensive than you think. 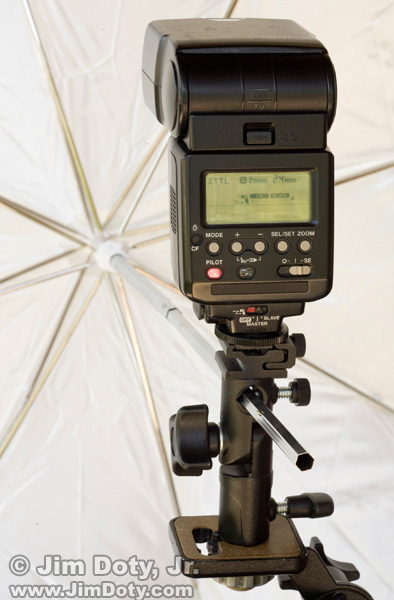 If you already have a shoe mount speedlite and if your camera has a built in pop up flash a simple $35 optical slave (see below) is all you need to get your flash off the camera. Posted Nov. 22, 2016. Updated Nov. 21, 2017. Many Faces. 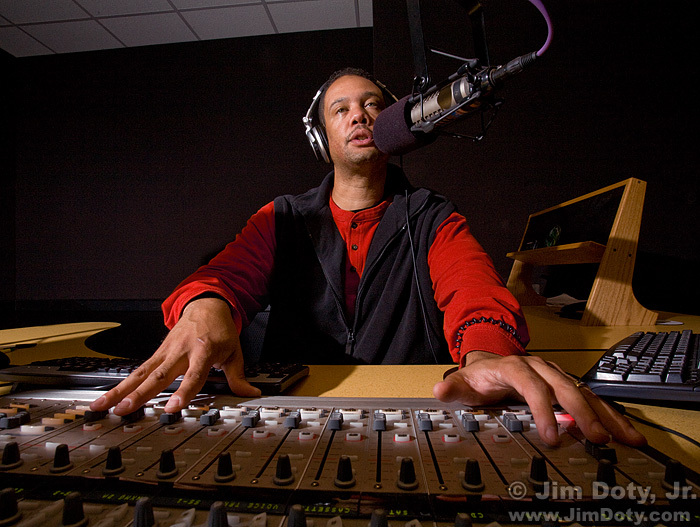 Click to see a much larger version. 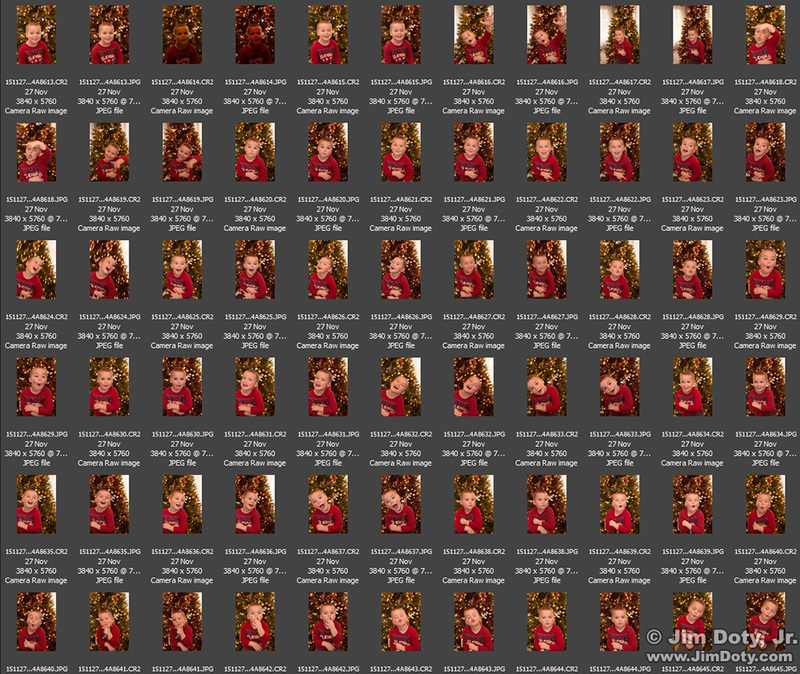 My initial mission was to get a “normal” portrait of my four year old grandson in front of the Christmas tree. As often happens with young children, things went a little differently than I expected.